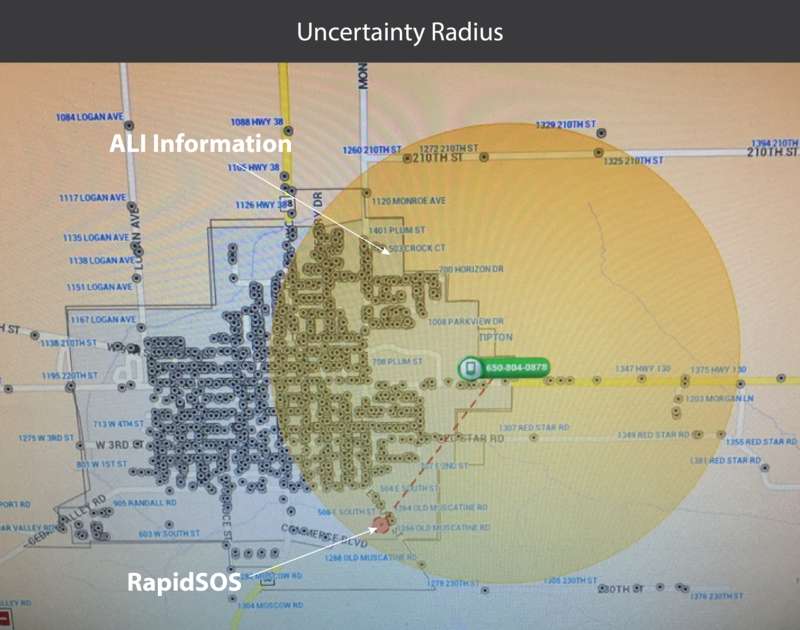 What is the RapidSOS Emergency API? 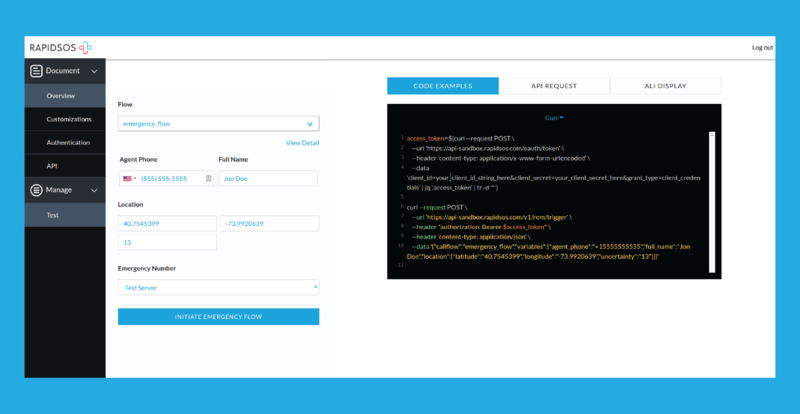 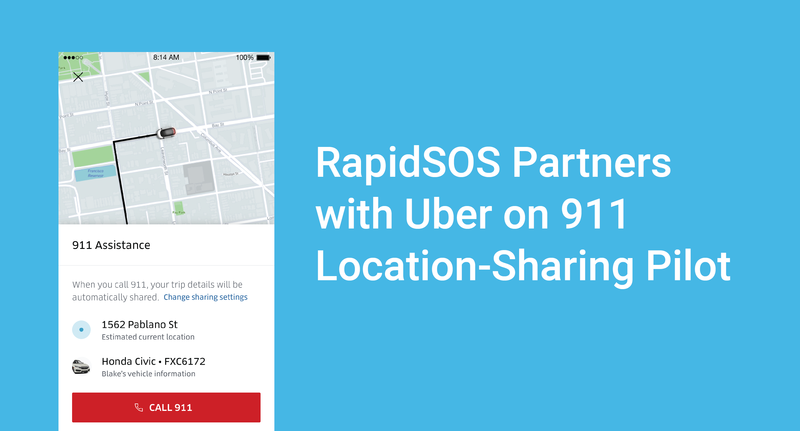 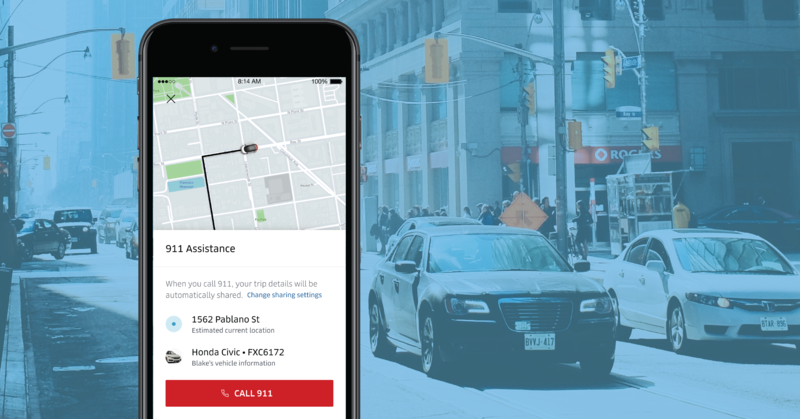 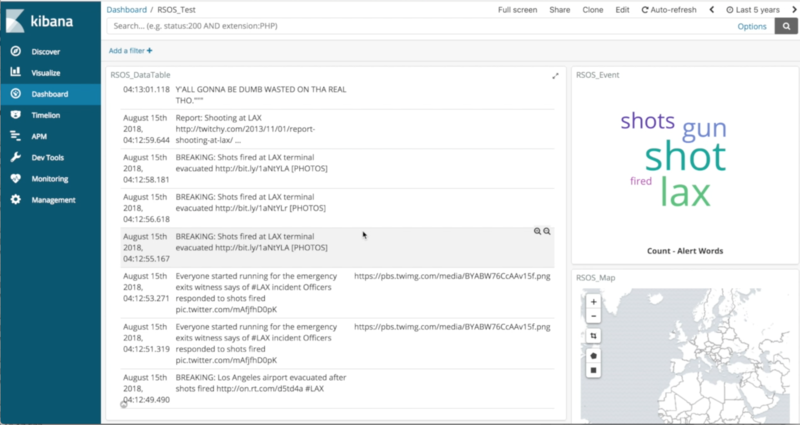 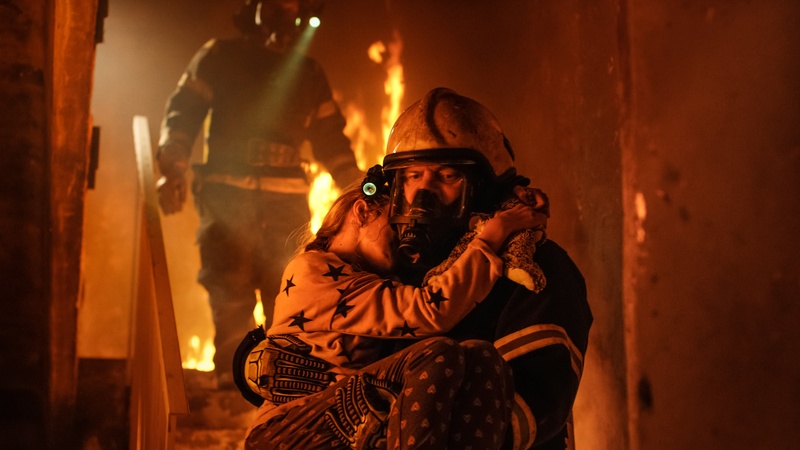 At its core, the RapidSOS Emergency API is a way to link connected devices to 9-1-1 through one simple API call, making it possible to connect to 9-1-1 and first responders in an emergency. 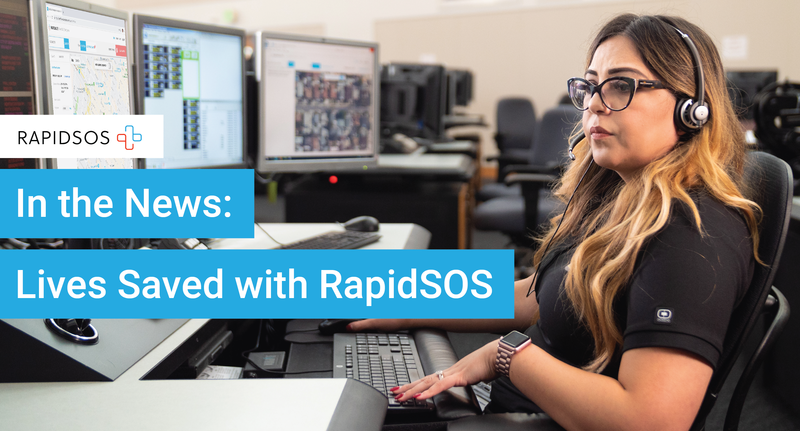 RapidSOS and Motorola Solutions are partnering to get precise location and additional data to 9-1-1 PSAPs using Motorola's CallWorks call-taking solution through the RapidSOS NG9-1-1 Clearinghouse.